Following the application of PreCleanse, apply to dampened face and throat, massaging with light, upward strokes. Concentrate on any areas of excessive dryness and impurities. Rinse with warm water. Follow with Multi Active Toner or Soothing Protection Spray and prescribed Dermalogica Moisturizer. Essential vitamins and plant extracts help nourish and condition skin. Ideal for clients who prefer rich, creamy, non-foaming cleansers. 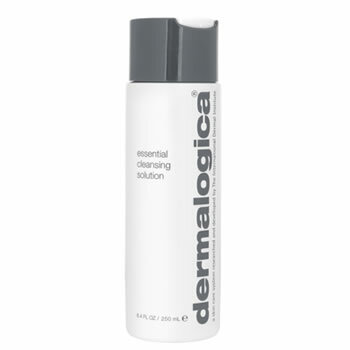 Logical Beauty is my go to place for Dermalogica products. Best prices and quick free delivery.